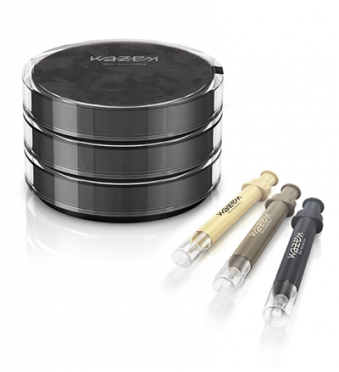 Kazem Skincare is considered a pioneer brand in the world of cellular anti-aging therapies. Founded by Dutch aesthetic plastic surgeon Dr. Farid Kazem, the brand is on a never-ending quest to reveal nature’s unknown skincare secrets and create the world’s most luxurious formulations. Driven by the captivation of natural beauty and the exploration of cellular technology, Kazem Skincare is on its way to become one of the world’s leading companies in skincare science.